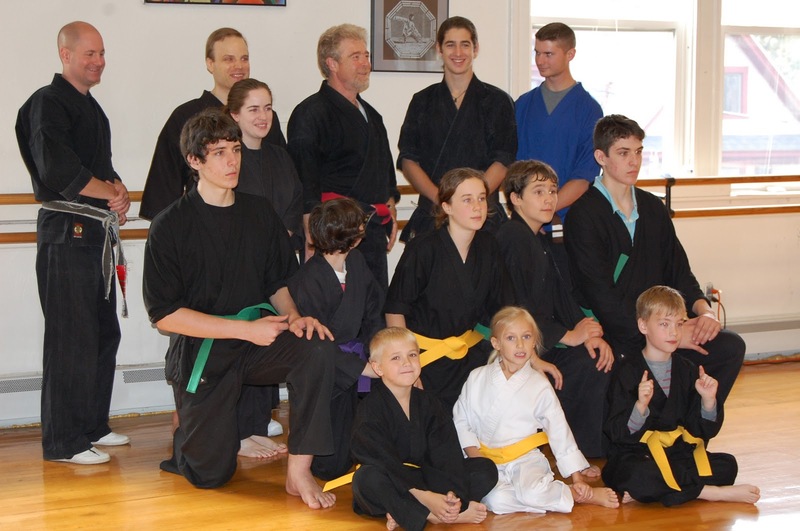 Congratulations to students and staff on yesterday’s American Karate rank promotions! 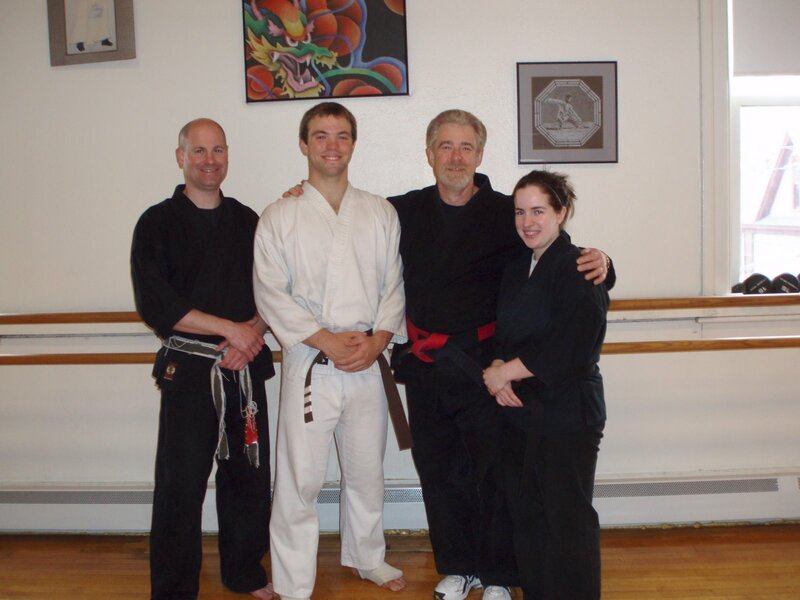 Front row: Lily S. and Ben M.
Congrats to the newly promoted Brown Belts and to the teaching ‘team’ too!! 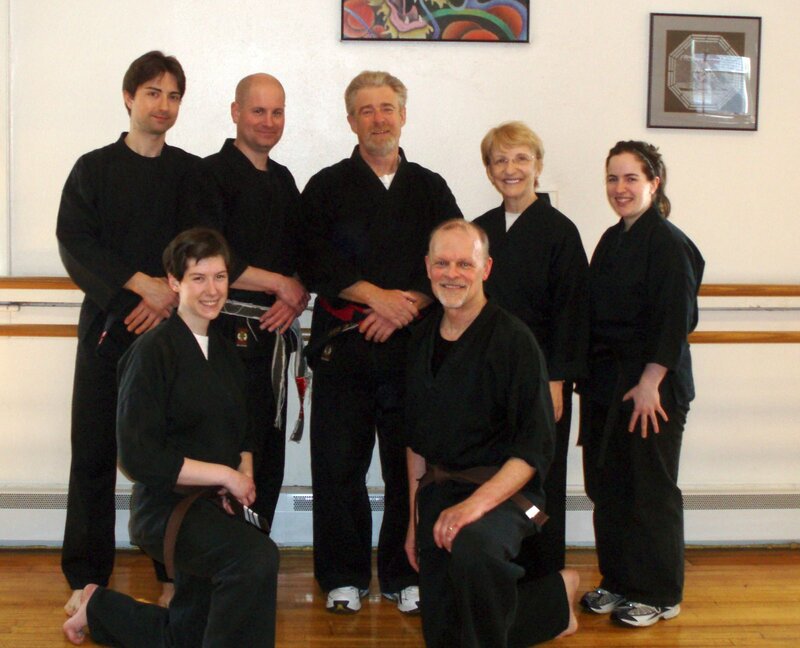 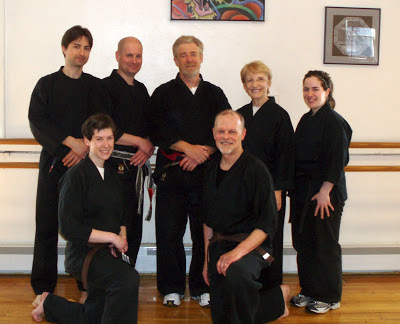 Sensei Kratz, John G., Sifu, Colleen G. – Congrat’s to John and the team!